I've made every mistake in the book when it comes to weight lifting and body sculpting. 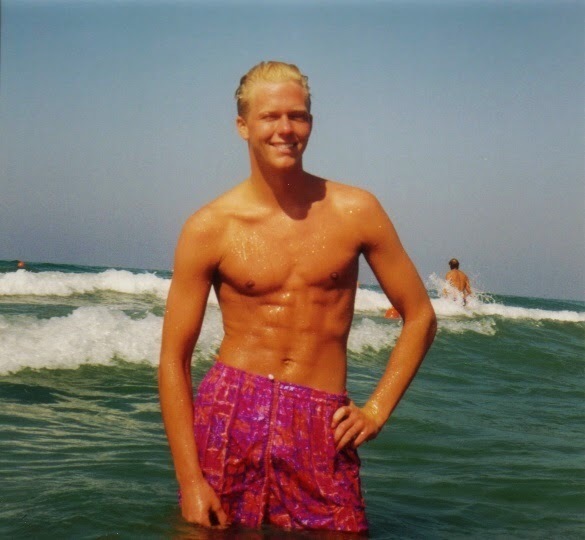 I more or less wasted 20 years of training between the ages 15-35 on stupid workouts, exercises, poor nutrition etc, but the last 7-8 years I have wisened up considerably. The first 20 years I thought grit and stamina and simply wasting yourself completely everytime was the way to go. I did endless exercises, reps and sets, training 4 hours at a time and many times a week. In addition I lived on carbs (and trace amounts of protein). The last 5-7 years I have been much more systematic in my approach, and I have achieved so much more, despite being middle-aged. Avoid micro rests between reps in the top or bottom of the rep, focus on keeping tension in the muscle throughout the set to cause metabolic stress. Try new programming and periodisation about every three months. Google schemes like Smolov, Russian squat routine, 5x5, 5-3-1, Madcow, critical bench... Sometimes focus on many reps, sometimes on hevy but few, sometimes both in the same work out. Avoid cardio on weight lifting days. I avoid cardio all days since I think it is boring. A couple of times a year, however, I run 10-20 kilometers (6-12 miles) just to verify my heart, lungs and legs still work as they should. Concentrate your food intake around (with focus on after) your work outs. You are naturally hungry, the body wants nutrition to undo the damage, your insulin won't spike on carbs. I always drink one liter (1/4 gallon) of milk in the men's locker room directly after every work out. Fast. I fast 16 hours every day. In practice, I skip breakfast and just have a coffee instead. That enables body sculpting without always having the body in full growth mode (which increases the risk of cancer and general aging). During fasting, the body cleanses itself through autophagocytosis. Also fasting enables both dieting and bulking every day, eliminating the need for seasonal dieting. 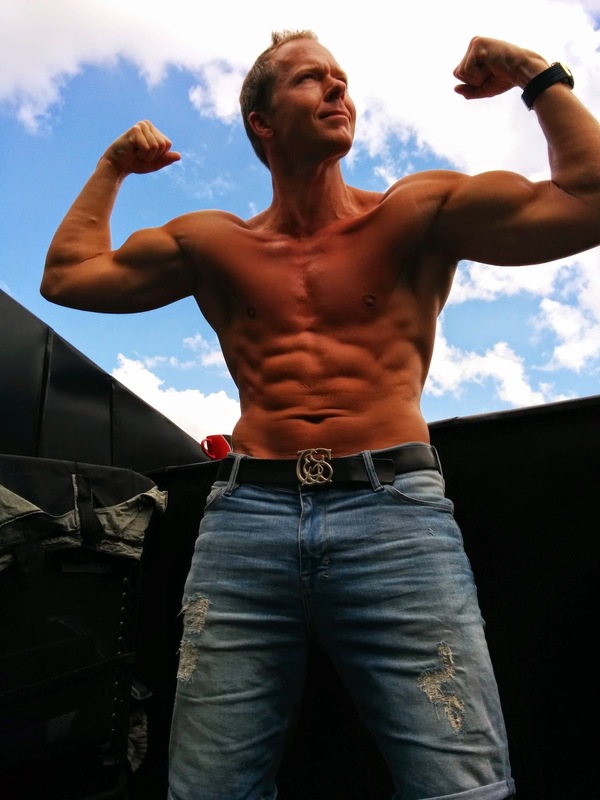 Check out the Leangains fasting guide here. Drink Omega3 oil. It prevents and reduces inflammation, thus speeding up recovery after training and reduces the risk of falling ill. When I started drinking Omega3 from ArcticMed, I was constantly overtrained at just 2-3 hours per week, catching a cold about 2 times per year, and was about to reduce my schedule to 2 hours weight lifting per week. Within a couple of months even 3 workouts/week felt too little and I started going to the gym 4 times instead. Now, I feel less exhausted on 4h/week than I did on 2.5h and I am never ill anymore; I've had just one cold/fever/sore throat since 2006. Sit-ups are not required for a six-pack. Your abs will get enough exercise from all other compound movements, but if you really feel the need to do some ab specific work do leg raises and planks. Working out 10 times a week and full of hormones. Compound exercises 3-4 hours a week. Drinking milk.